In 1929 Congress enacted legislation to allow Gold Star Mothers who had lost sons in WWI to make the pilgrimage to visit the graves of their sons. 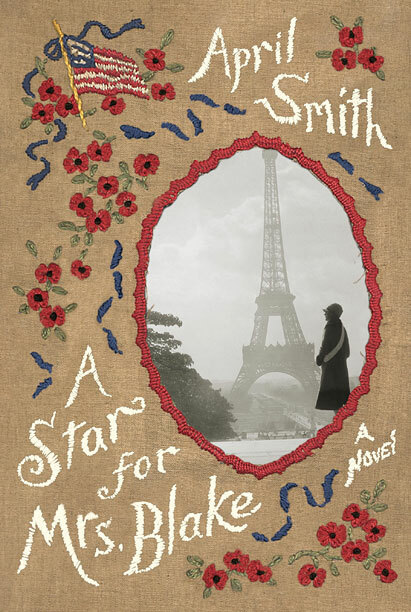 A Star for Mrs. Blake, while based on fact, is a fictional tale of Cora Blake, a librarian from Maine, who unofficially heads up a small group of women on their pilgrimage as Cora goes to visit the grave of her only son, Sammy, buried in Meuse-Argonne American Cemetery. She is accompanied by other mothers – an Irish maid, the wife of a Jewish Russian chicken farmer, a wealthy socialite, and a woman who has been in and out of mental institutions – as well as a young nurse and recently commissioned Army officer. While in France, Cora meets an American journalist, Griff, who was injured during the war and now needs to wear a facial prosthetic to hide his wounds. The time he spends with Cora and the article he writes about her pilgrimage brings about several surprises. There were moments in the book that I really enjoyed – moments of lightness as the women are overwhelmed by new cultural experiences – and moments of real sadness as they stand over the graves of their sons. I am a mother of a young man of that same age and I emotionally connected with their stories and their pain, the universal pain of a mother who has lost a child. I loved Griff as a character, in spite of his weaknesses, his courage and his pain and his humor made him extremely relatable and likeable. The historical settings seemed realistic and I found the stories of these pilgrimages very interesting since I had not realized that they had occurred. 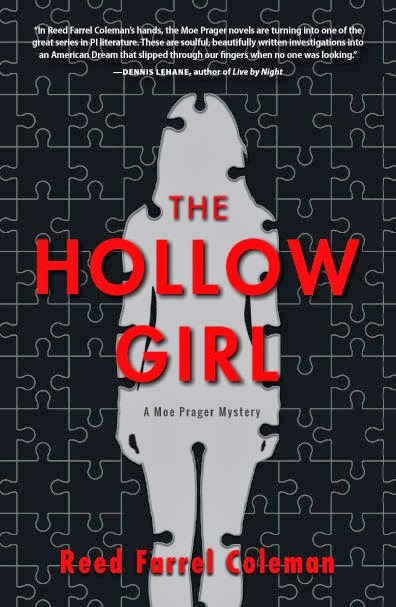 In spite of all that I liked about this novel, there were also parts that bothered me. The women on the pilgrimage were often betrayed very stereotypically, with stereotypical behavior, biases, and issues. Parts of the story, like the existence and background of one of the early members of the group, seemed to be cut short for no reason. And there were times when I felt like the author tried to throw too many things into the same novel – issues of race, thoughts on war, grief, loss, poverty, military structure, injured veterans, illegitimate children, treatment of women, romance, foreign relations, … While they were all applicable to the time and the story being told, I felt like a deeper dive into these women as individuals (and not stereotyped individuals) and their lives and their loss could’ve been more effective without all of the other distractions. The issues that the author wanted to address could’ve been done so more subtly, as a background to the mothers’ stories, without being stories of their own. This entry was posted in Adult, Book Discussions, Fiction and tagged a star for mrs. blake, april smith, cora blake, gold star mothers, wwi. Bookmark the permalink.